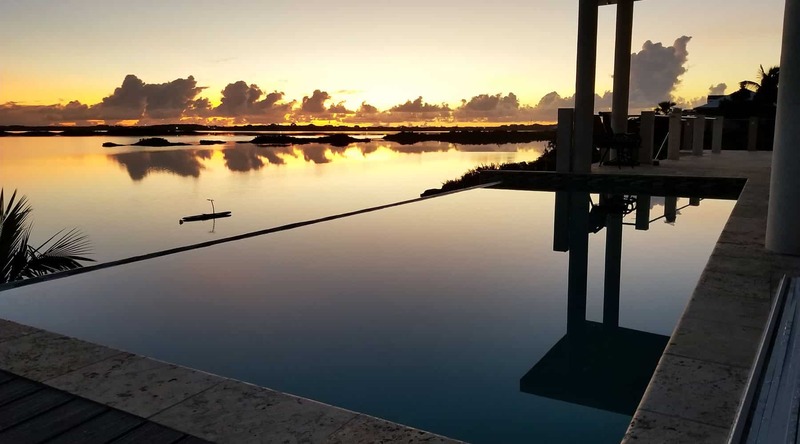 With three prime locations on the Turks and Caicos Island, luxury is just a breath away. 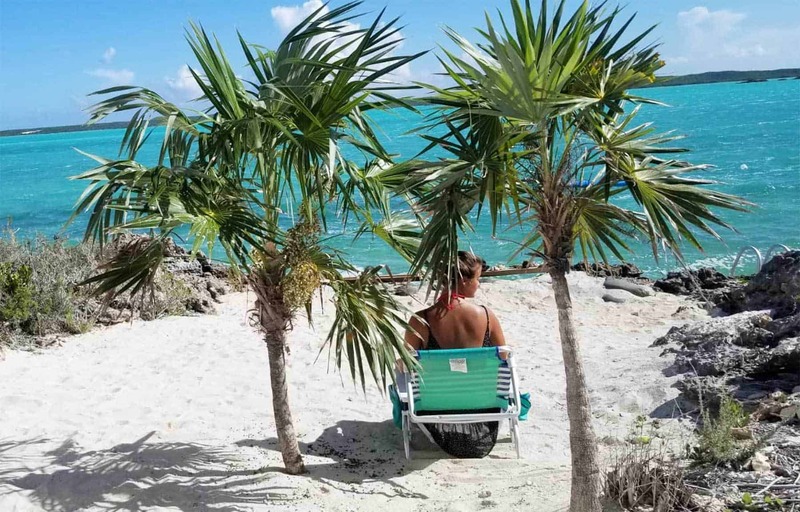 Escape away to lulling waves and gorgeous views, feel the sand beneath your toes and enjoy everything this tranquil paradise has to offer. 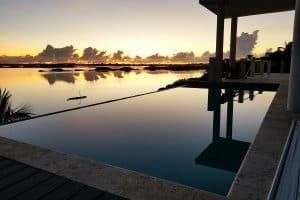 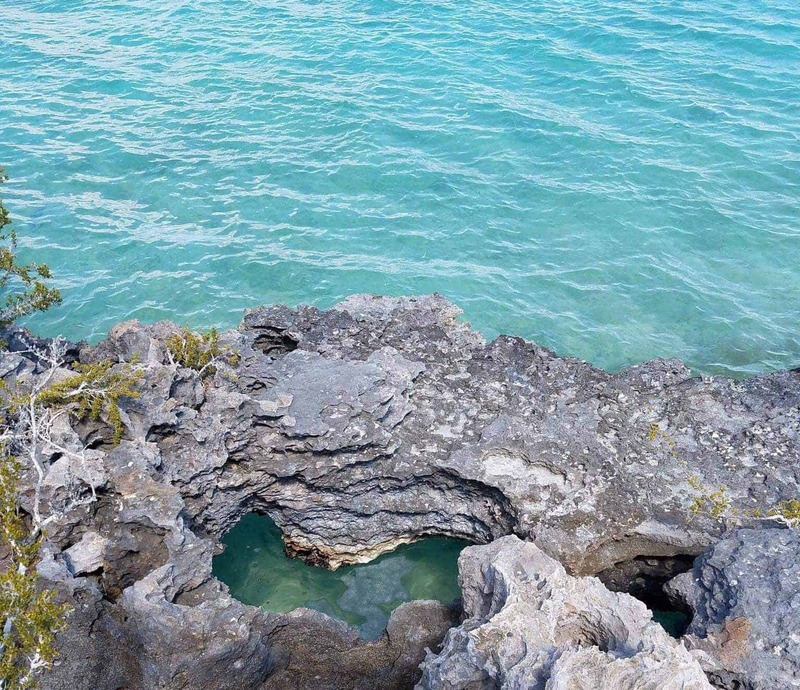 Caicos Cays luxury vacation rentals are nestled along the pristine Chalk Sound Bay and boast views and amenities that cannot be matched. 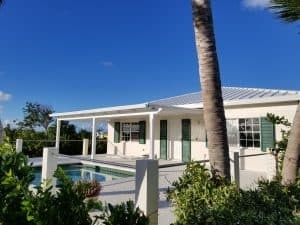 Book through Caicos Cays Villa today. 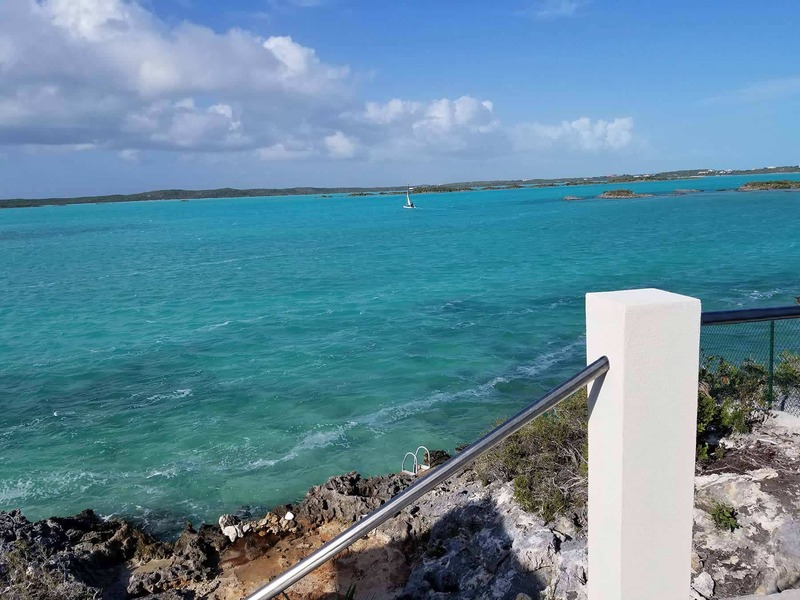 Your adventure awaits you!